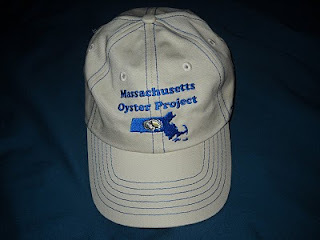 Massachusetts Oyster Project: Mass Oyster Hats Around the Globe! 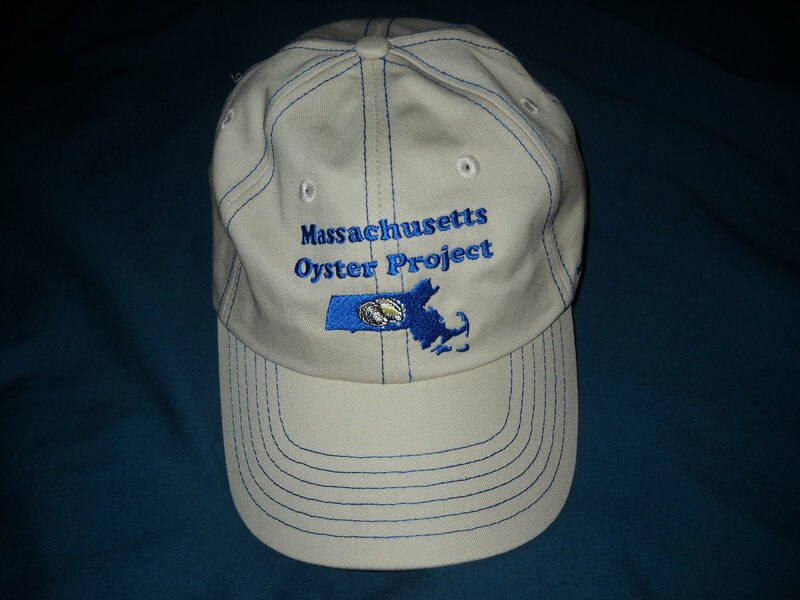 Tina Gibson sent this photo ofher wearing a Massachusetts Oyster Project Hats in Egypt. We will soon be setting up a link to purchase them on-line for $14 plus $2 shipping. In the meantime you can send a check to MOP at 67 Old Rutherford Avenue Charlestown, MA 02129, or visit Charlestown's Olivia Browning store who carries them. Send us a photo of you and your MOP hat!